Tasting Notes: The 2015 vintage, in particular the dry September, brought us richly flavoured wines that are sure to please the palate. 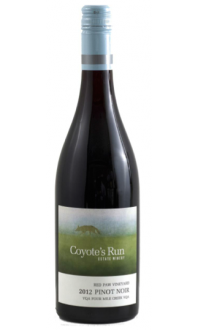 In this complex blend, there is lovely red berry and tree fruit on the nose, more red fruit, cured meat spiciness, and toasty notes on the palate, with silky tannins and nicely balanced acidity on the finish. The wine is medium weight and lengthy on the finish. 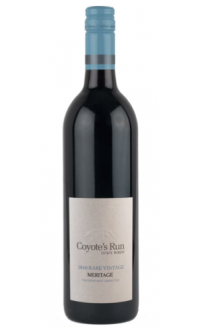 Pairing Notes: This wine calls for spiced and/or smoked foods. Great options include charcuterie, smoked meats, smoked cheeses, and virtually anything from the grill. 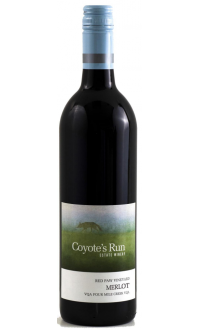 Production Notes: The wine is comprised of 55% Cabernet, 35% Merlot, 8% Pinot Noir, and 2% Syrah. The fruit was sourced from our own vineyards as well as from one of our trusted growers. Each lot was vinified separately, and blended only after ageing in barrels (approx. 90% French, 10% American; for 9 months, with 20% new oak).